Sea of Sound | WAYO 104.3FM Rochester, NY | Way out, right here. Join Becky and Joe on Tuesdays from 11 to 12 pm for shimmery, atmospheric shoegaze and dream pop. Expect distortion, washed-out vocals, and ethereal sounds featuring artists like Cocteau Twins, My Bloody Valentine, Beach House, and Slowdive, also featuring artists influential to the genre. Your weekly hour of dream pop & shoegaze featuring tracks from You'll Never Get To Heaven, Cocteau Twins, Should, Stargazer Lilies, Lotus Plaza, Danxia, and more. Shoegaze! Dream pop! Featuring Astrolab, Blind Mr. Jones, Haiku Garden, Cuushe, Lilys, and Vow. Joe takes over the show while Becky is away in this week's Sea of Sound, featuring tracks from Les Discrets, Stellarium, Yo La Tengo, Circus Cannon, Erik Blood, Julianna Barwick and more. Featuring tracks from Lavender Blush, Joanna Gruesome, Loop, Team Ghost, Asuza Plane, Giant Drag, ＶＡＮＩＴＹＰＯＥＭＳ, and mooooore. The Sea of Sound rolls on with an hour of fuzz, including tracks from The Jesus and Mary Chain, Astrobrite, Yuck, vale, Moonshake, Mercury Rev, and Rainbow99. Your April 26th dose of shoegaze & dream pop from Sea of Sound, featuring Blush Response, Morella's Forest, DIIV, Parasol, Cocteau Twins, Cranes, Googolplex, Bowery Electric and more. 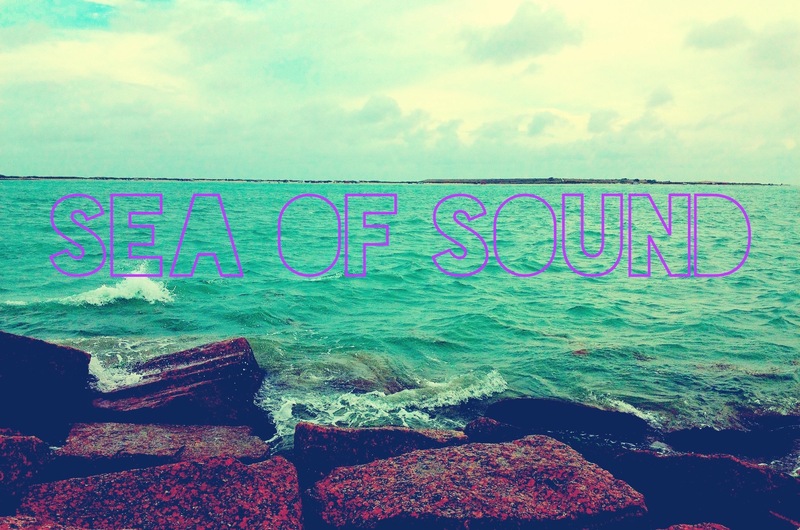 Dreampop and shoegaze tracks from Sea of Sound on WAYO 104.3, air date: 4/12/16. Featuring tracks from Lush, Sundae, Should, Foxes in Fiction, 오희정, Lightfoils, Grouper, Wye Oak, Jellybelly and DIV I DID. Your Tuesday night journey into dreamy landscapes with walls of noise. Air date: 4/5/2016. Featuring Autolux, FOREVR, Soda Stereo, Pale Saints, Bloody Knives, Japanese Breakfast, The High Violets, and The Enters. Your weekly dose of dreams and noise. Air date: 3/15/2016, featuring tracks from Tokyo Shoegazers, Seahoarse, Medicine, loveliescrushing, Grimes, Beach House, The Black Ryder, Moon Loves Honey, and Twin Studies. Shoegazing into your week with tracks from Savage Sister, The Lavender Faction, Alison's Halo, Yppah, Wildhoney, Pinkshinyultrablast, and Catherine Wheel.